Cab and Ride Hailing Companies-Compared! Since last year, we have been introduced to a couple of new local and international taxi services. 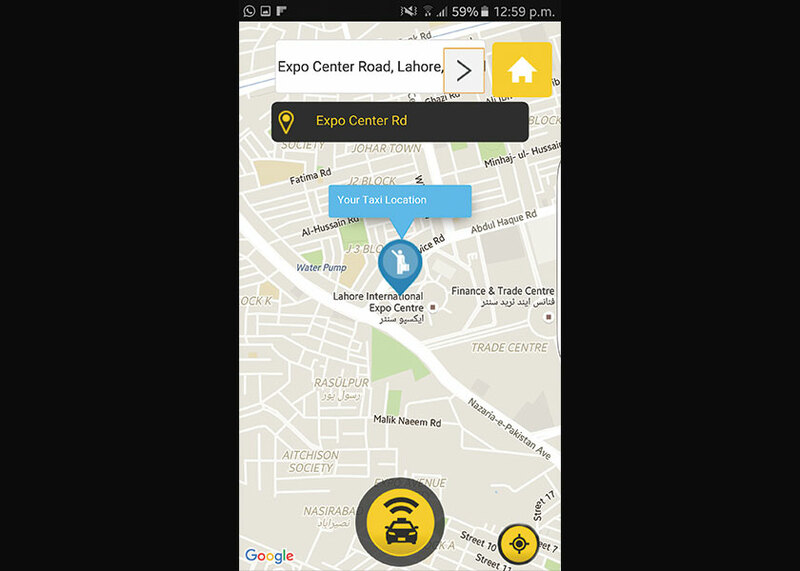 With Uber and A-Taxi both enjoying a successful launch in Lahore, taxi culture finally looks certain for us. So how do these services stack up against each other? 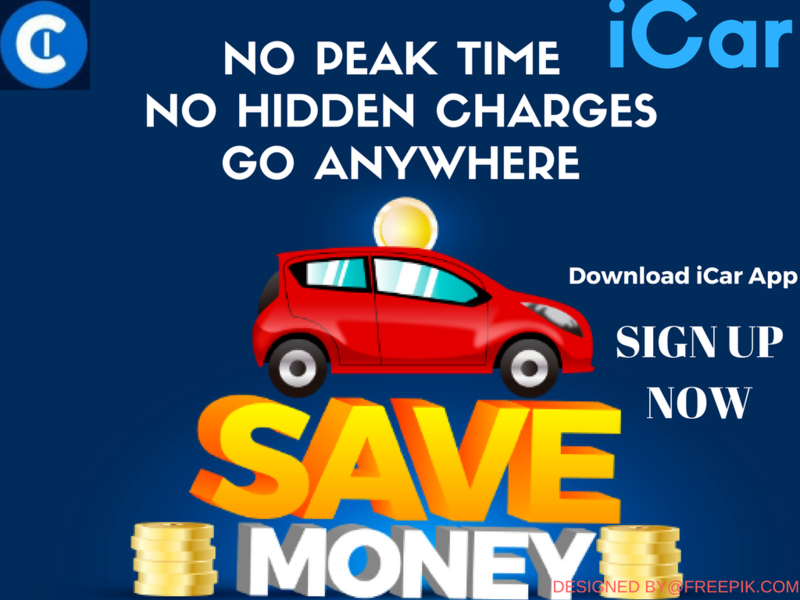 In this article I will compare the four largest and most successful cab services available as of now i.e. Uber, Careem, A-Taxi and Metro Cab. 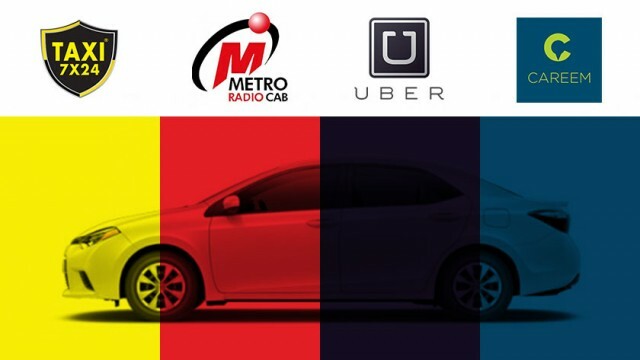 Metro Cab and A-Taxi follow a much conventional business model since they own their cars and have full-time employees driving their cabs. In addition to this, their cars are painted with the company’s logo, they are branded cars. 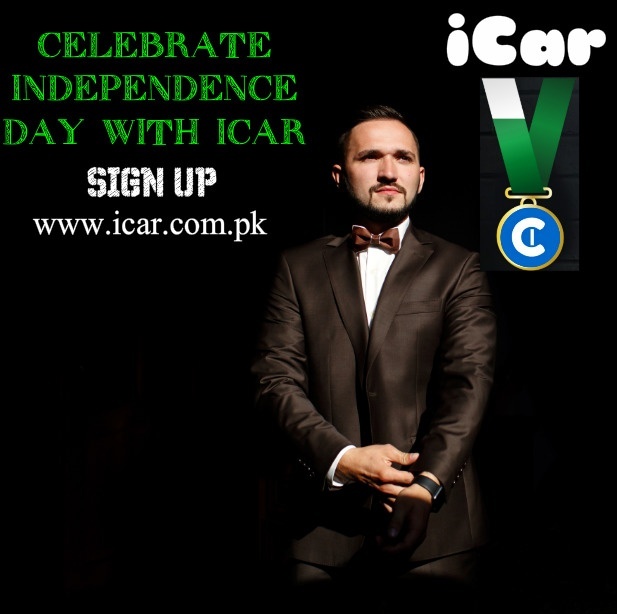 While on the other hand Uber and Careem follow a newer business model, anyone with an eligible car and driving license can apply for a test to become a partner driver, meaning, they have a much larger fleet and their cars are not painted in fluorescent paint like the conventional cabs. 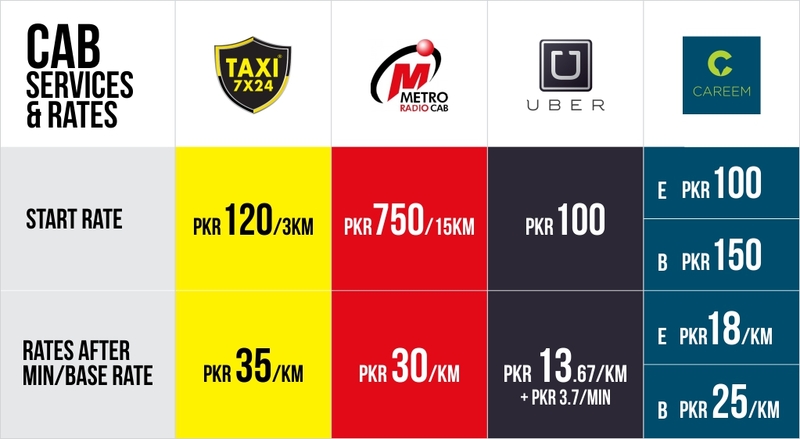 Metro Cab is present in four cities of Pakistan: Karachi, Lahore, Islamabad and Multan, making it the most widely available taxi service in Pakistan. 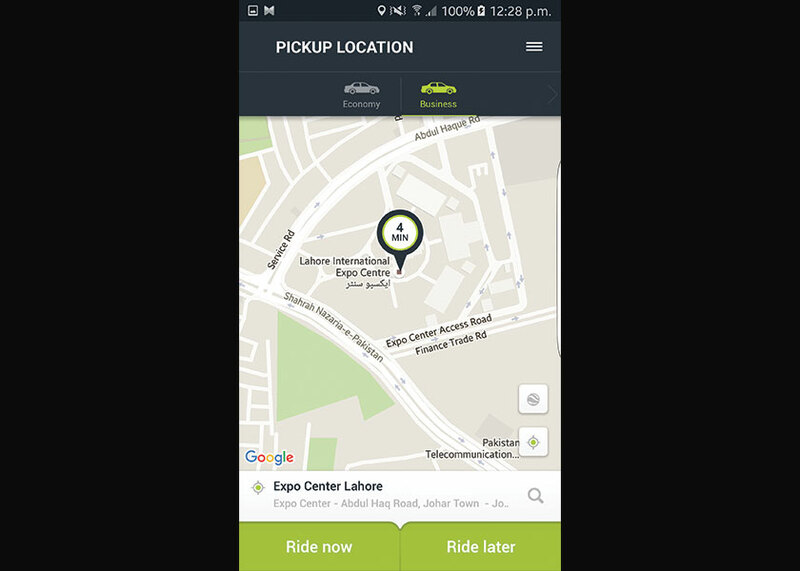 It is followed by Careem which launched in 2015 and has quickly managed to offer rides in Karachi, Lahore and Islamabad. 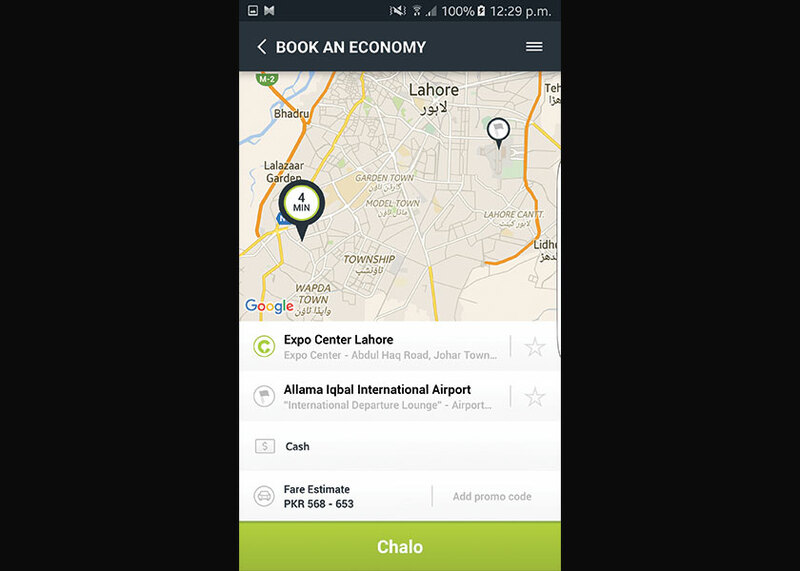 The two new entrants Uber and A-Taxi currently offer rides only in Lahore. All four taxi companies offer smartphone apps to make calling a cab easier however, not all of them work as advertised. I tested all the apps on my android smartphone and I will outline their pros and cons individually below. As soon as I launched the Careem app for the first time, I was asked to register. Signing up for Careem is pretty straight forward; all it asked me to fill in was my name, phone number, and email. The one-time password (OTP) was sent to my number in a matter of seconds. Careem’s app interface is top notch, and it had the most features than any of the other three apps. 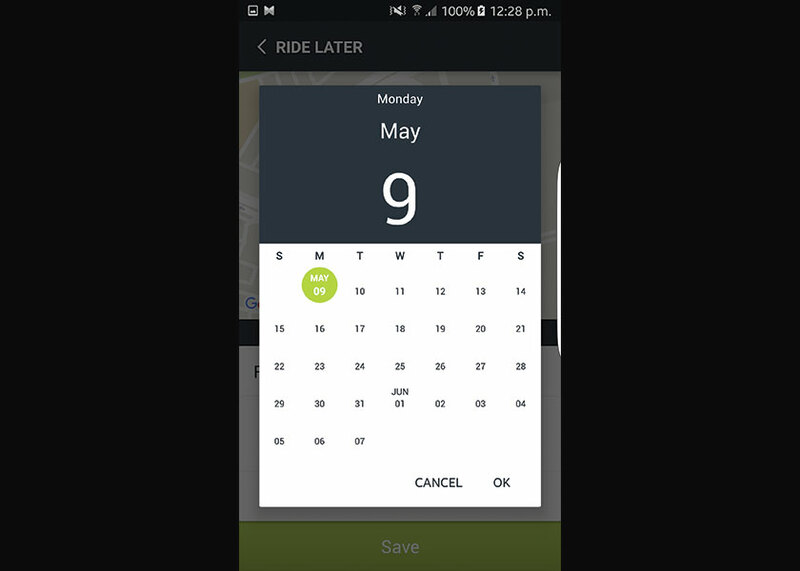 Careem app allowed me to either ride now or to schedule my ride for a later date or time, and it was as snappy as Uber’s app to lock my pick-up/drop-off locations. It instantly gave me fare estimates for both economy (hatchback) and business (sedan) classes. 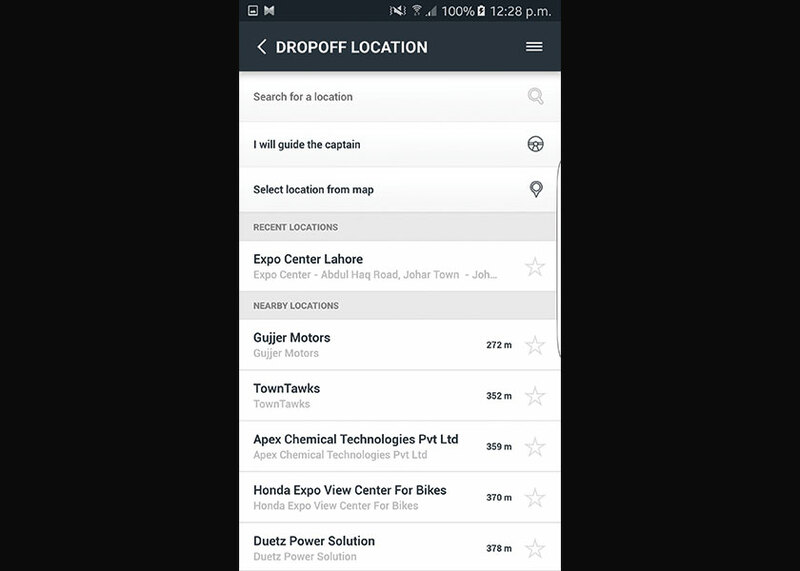 Guide the captain feature is something Uber still has to offer, it allows you to guide the chauffeur to your destination instead of predefining a drop-off location on the map, which can be extremely useful if your destination doesn’t show on the map. 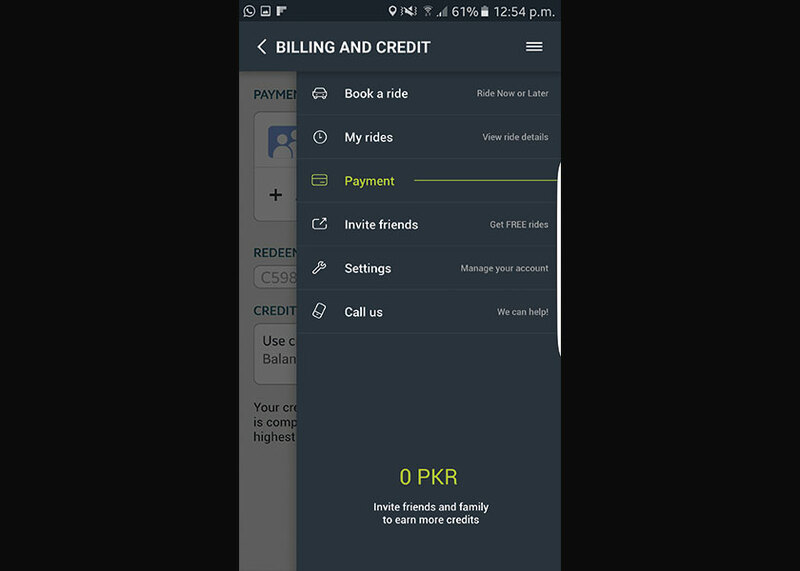 In addition to this, Careem app clearly showed how fare is calculated, and you can easily add your credit card to your account for a wallet-less ride. In a nutshell, Careem app turned out to be the best amongst the competition. 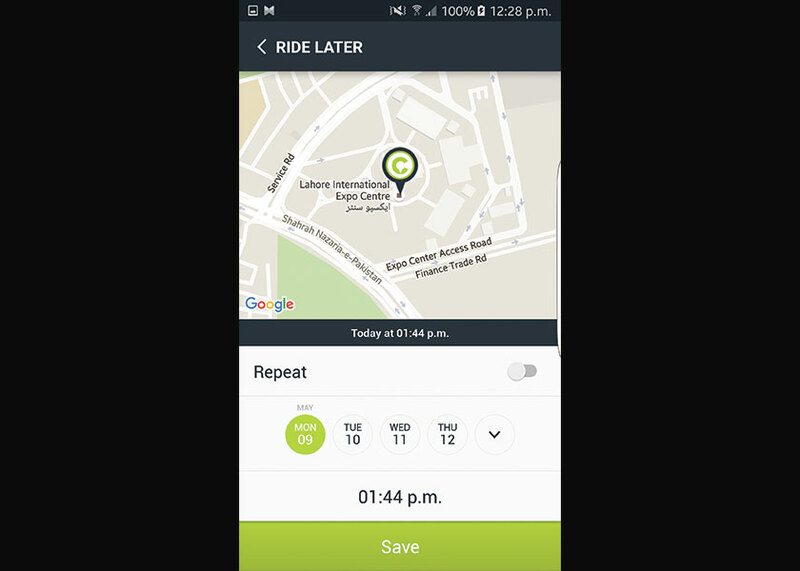 The inconveniences with A-Taxi’s app began even before I installed the app. 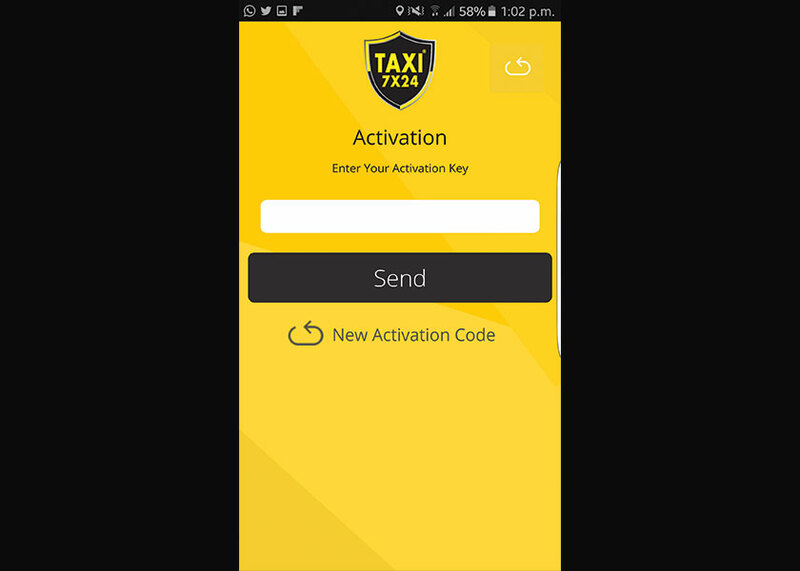 For some weird reason, A-Taxi’s app is not called A-Taxi instead it’s named ‘Taxi 7X24’. Which made searching for it impossible for me on the app stores. Once installed, it first asked me to register for an account. 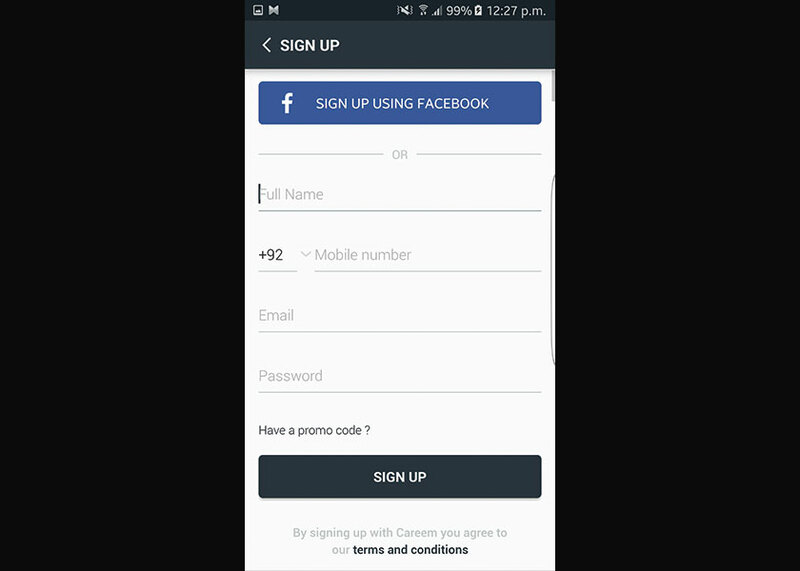 The account registration was simple in itself, but after I had filled in the registration form, it required me to enter a one-time password (OTP), which the app said would be sent as an SMS. It wasn’t something new for me since all the other apps I tested also asked me to enter the OTP which I usually receive in under 1-minute. However, A-Taxi app took an hour to send that OTP to me after which I was ready to go. 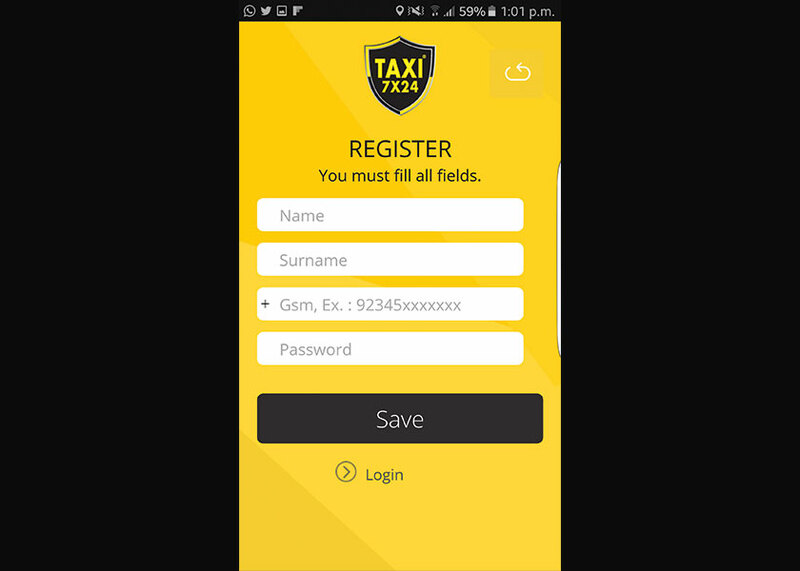 A-Taxi’s app interface is a mixed affair, at first sight, it looks much better than the Metro Cab app since its interface is well aligned, however, searching for a location made the app sluggish. There is an option of fare calculator which showed me multiple routes but failed to give me a fare estimate which was again weird. 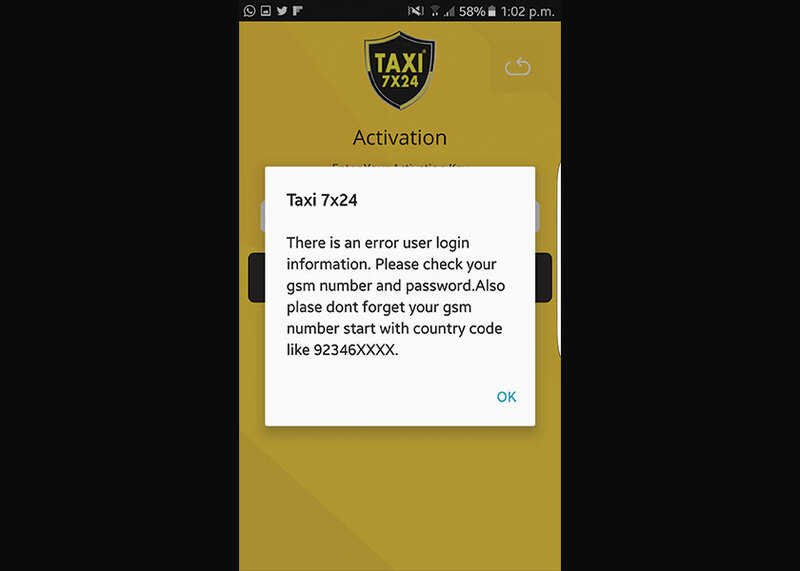 So if you want to call an A-Taxi, my suggestion would be to call them on their UAN: 042 111-961-961 instead of downloading and fiddling with their weird app because it will get you nowhere. As you launch the Uber app for the first time you are greeted with a splash screen asking you to register. 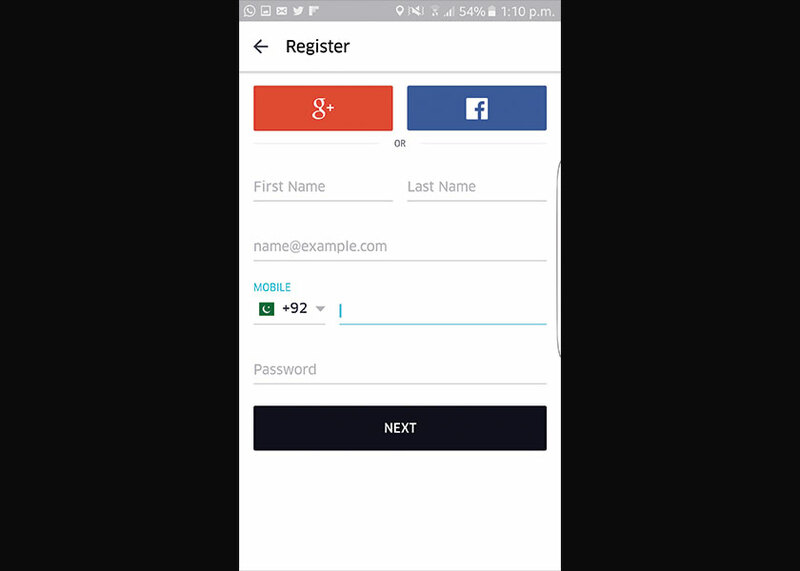 The registration process seems pretty straight forward on the first look since it only requires you to enter your name, email, mobile number and password, which by the way you can skip if you choose to register using your Google+ or Facebook account. 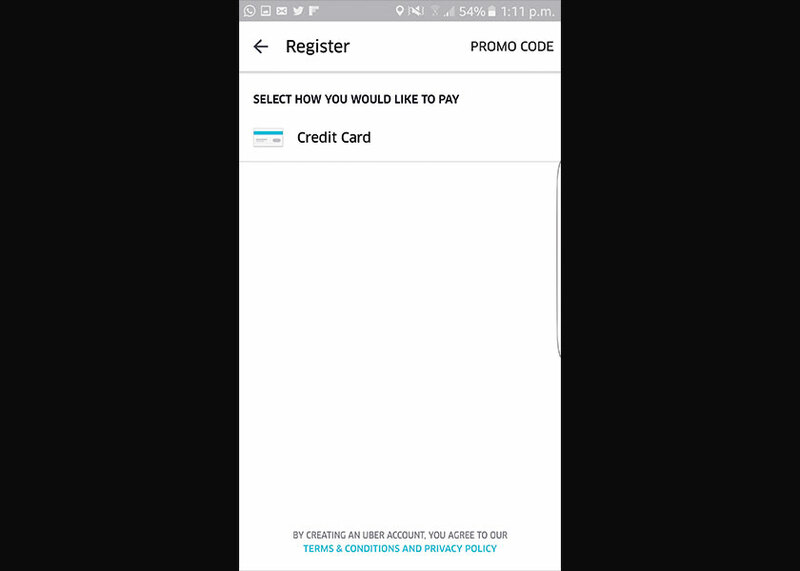 However, on the second step of registration, Uber asks you to key in your credit card number to move forward, this step can be tricky for people who either don’t have a credit card or don’t want to share their credit card information. As soon as you have keyed in your credit card information, you are ready to go. 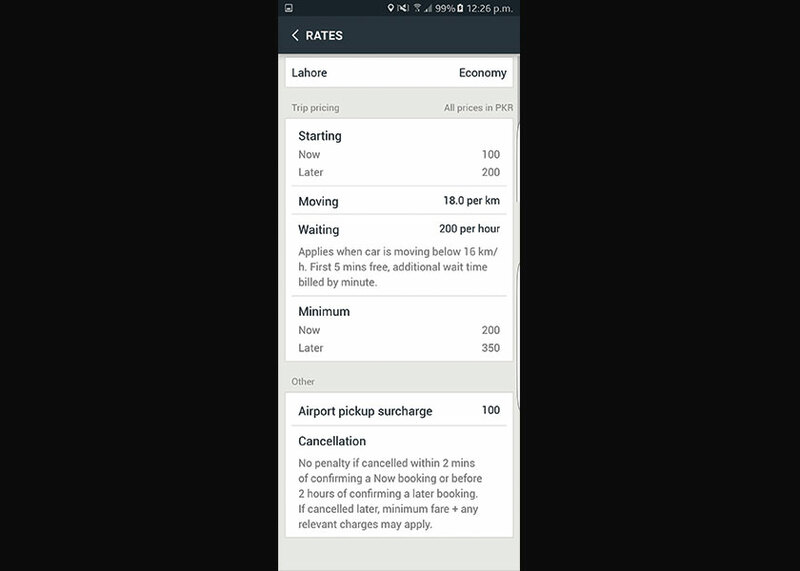 Uber app was the snappiest of all the four apps that I tested, it is the simplest to use and was fastest to lock in my pickup/drop-off location and to give me a fare estimate. Also Read: Recalling The Cars Of 1993 Yellow Cabs Scheme In Pakistan – How Many Do You Remember? 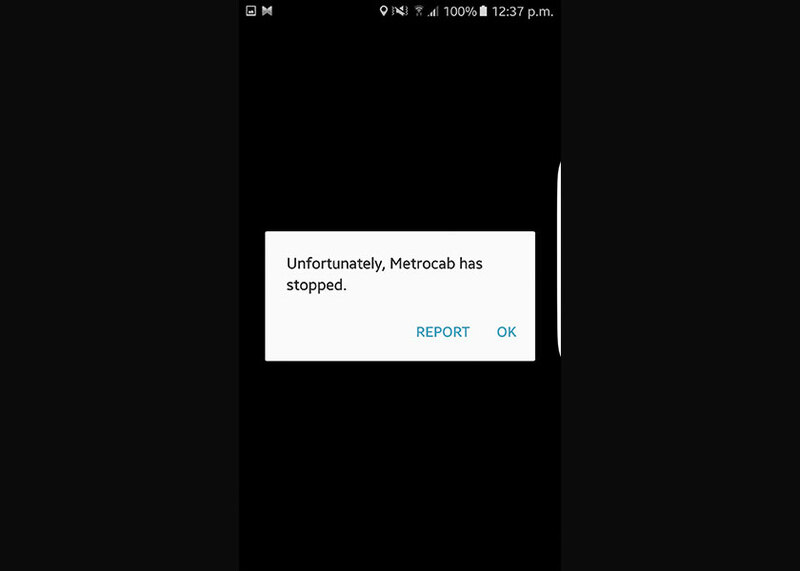 Metro Cab, which is by far the oldest and most widely covered Taxi service of our comparison, surprisingly has the worst app. It’s the only app out of the four which does not ask for registration when you launch the app for the first time. Instead, it prompts you to register when you confirm the request. Searching for a location takes ages to process and once processing is done it mostly failed to lock onto my location, which forced me to locate the metro cab pin manually. The interface of the app is highly fragmented, and it was the only app which crashed during my testing, there is no tab which shows the fare and the app don’t ask you to select a drop-off location; hence there is also no option for you to get a fare estimate. 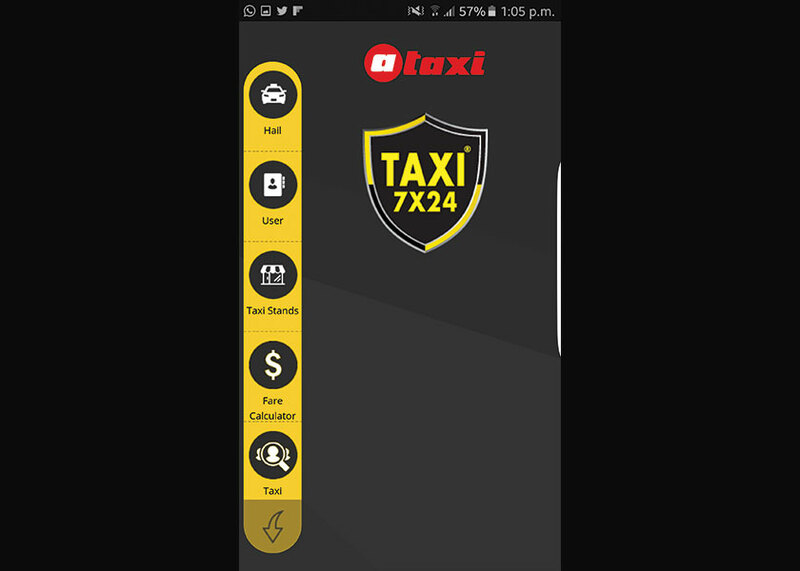 So, like with the A-Taxi’s app, I would suggest you call their UAN: 111-222-787 instead of wasting your time with the app. 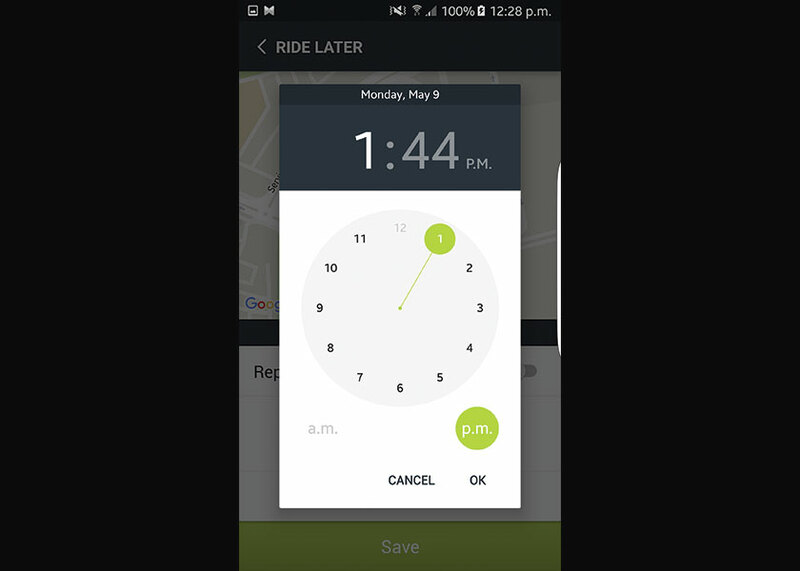 Response time is extremely important for a taxi service since no one likes to wait for the cab to arrive. 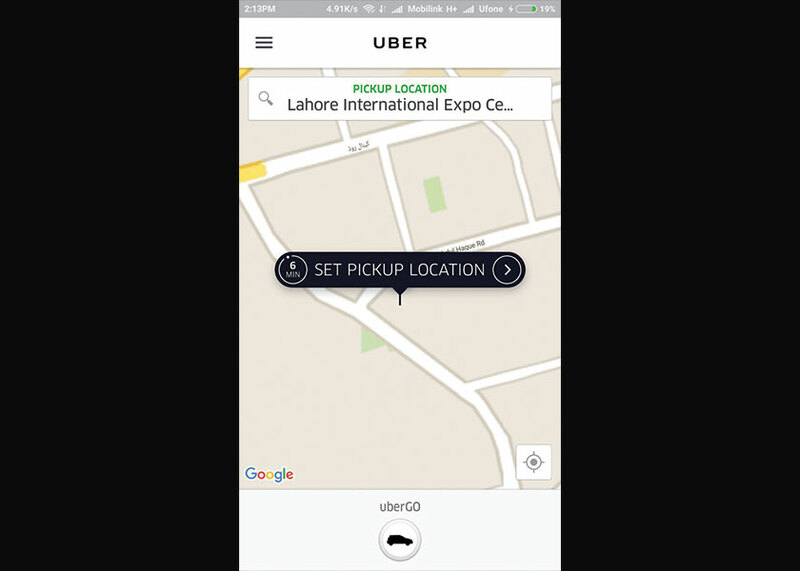 So for a fair comparison, I locked the same location (Expo Centre Lahore) on both Uber and Careem app for a response time estimate, both apps gave me an estimated response time of under 5 minutes. To get an estimated response time of both A-Taxi and Metro Cab, I ringed their helplines since their apps are good for almost nothing. The representative at A-Taxi told me that I would need to wait for at least 10 minutes for my cab to arrive which is more than twice of what Uber and Careem showed me. A-Taxi’s response time didn’t feel at all high when I called Metro Cab who told me to wait for 25 minutes for my taxi to arrive at my location. The extremely quick response time of Uber and Careem illustrates the major advantage of using a much open business model which I discussed earlier. To attain a fair estimate of the total costs, I will keep my pick-up (Expo Centre Lahore) and drop-off (Allama Iqbal International Airport) locations constant. As per Google Maps the distance between the two locations is 25km and by keeping in view the traffic conditions it would take around 52minutes. In terms of fare estimates Uber and Careem are again clear winners. 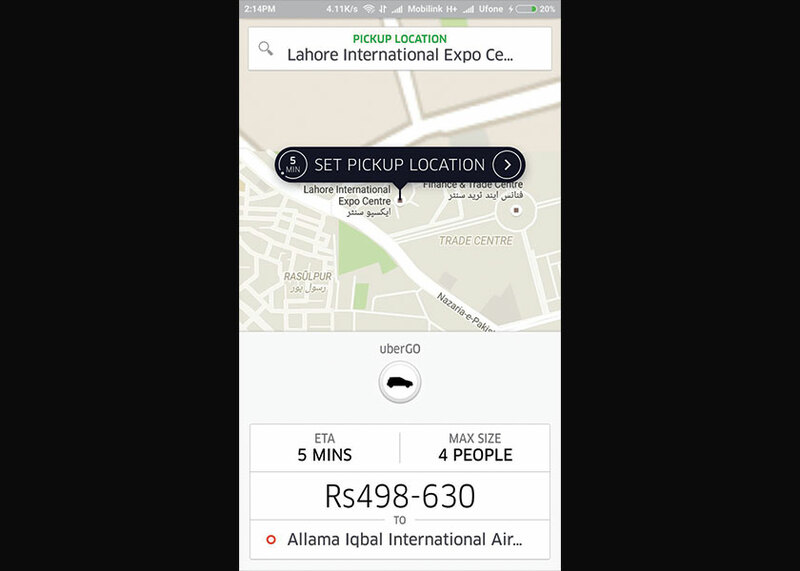 So its safe to say that if you are in Lahore with a credit card and you need a cab your best option is Uber as it is the cheapest, has an easy to use app, has a quick response time plus you have a chance of getting a sedan in the fare of Careem’s hatchback (which also currently sends Business sedans such as Corolla since economy fleet doesn’t have many small cars as of yet). 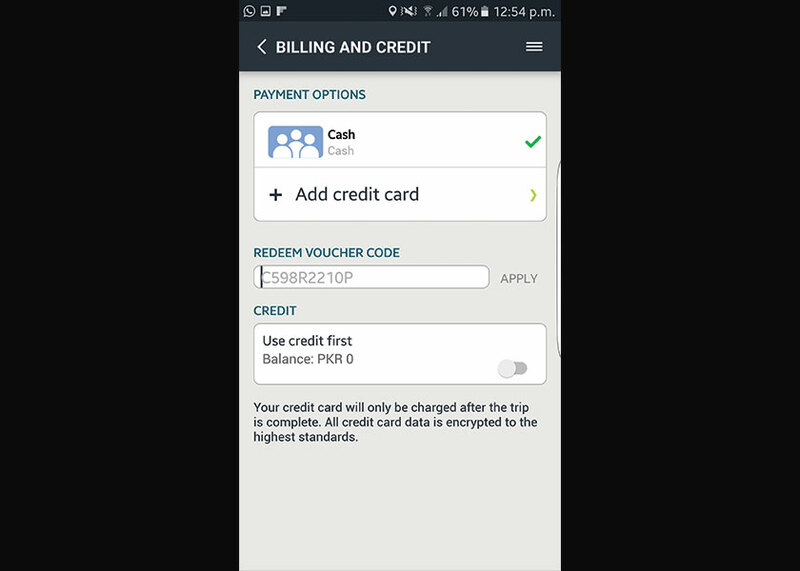 However if you do not have a credit card you can simply hail a Careem and be on your way. Moreover, if you are either in Islamabad or Karachi, your best option is Careem and if you are stuck in Multan you would need to resort to a Metro Cab. 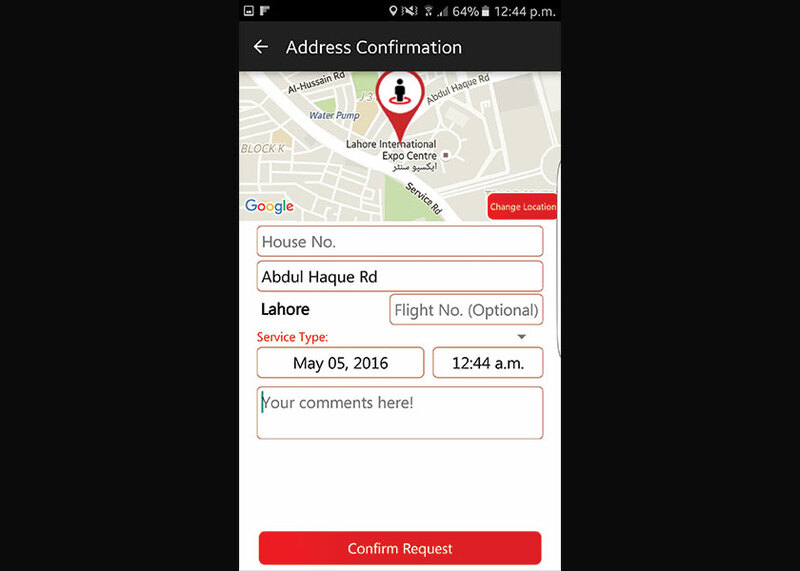 the worse is uber – careem is best in my experience. A very detailed report. Thanks for taking the time to do this. This statement is baseless unless you mention “how” uber is worse and “how” careem is best according to your experience. Experience of using the app? Experience of using the taxi? Behaviour and driving habits of the driver? Taking you the long way? Mechanical fitness of the car you sat in? uber is expensive plus uber sends cultus most of time , in my 7 ride out of 10 , urber sent me cultus. In the given example,if all other factors remain constant, Careem E is the less expensive i.e Rs. 22/ per Km and Metro is most expensive at Rs.42/ per Km. careem sounds like a good option.. In my 2 rides out of 2, Uber sent me a 2015 GLi both of the times. I don’t agree with the credit card only thing in Uber. I had payment by cash option too in my Uber and I always pay by cash. Had a chance to use A-Taxi, booked the taxi at 2:45 pm and the taxi arrived at 04:00 pm. 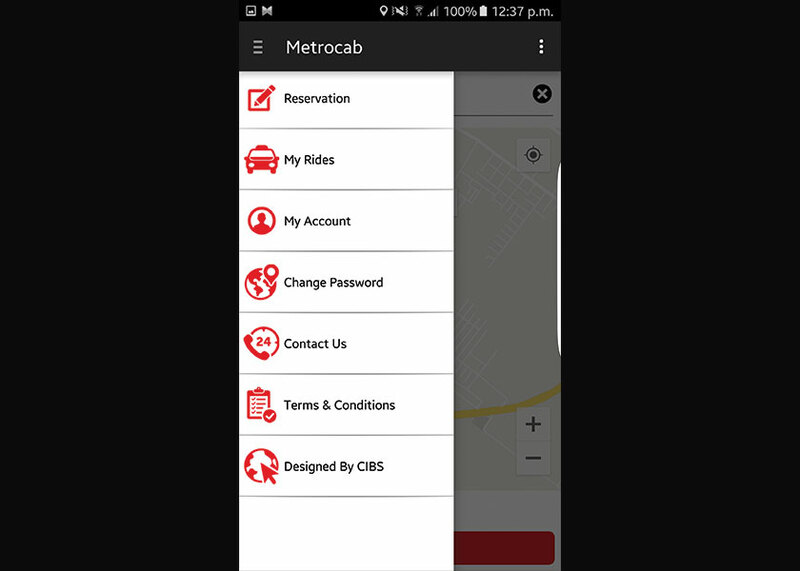 Have used Metro cab always when going from Airport to home. Still waiting for any good promo codes to try Careem. I have extensively used careem and uber and also went through the process of being an uber driver to see how it is done. From a customer point of view careem fairs far better. 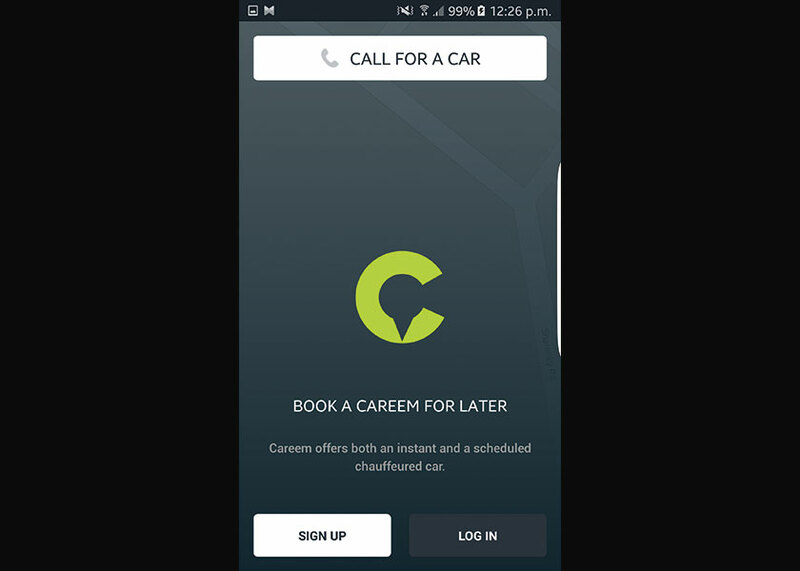 Usually in my area cars are not available, however careem will ring you up as they monitor that I tried searching for a car (through the app). They then book the nearest car (which is out of the min radius that the app sees). Drivers are professional and no complaints. I havnt had too much issues with uber but you can definitely see that careems service is more polished. 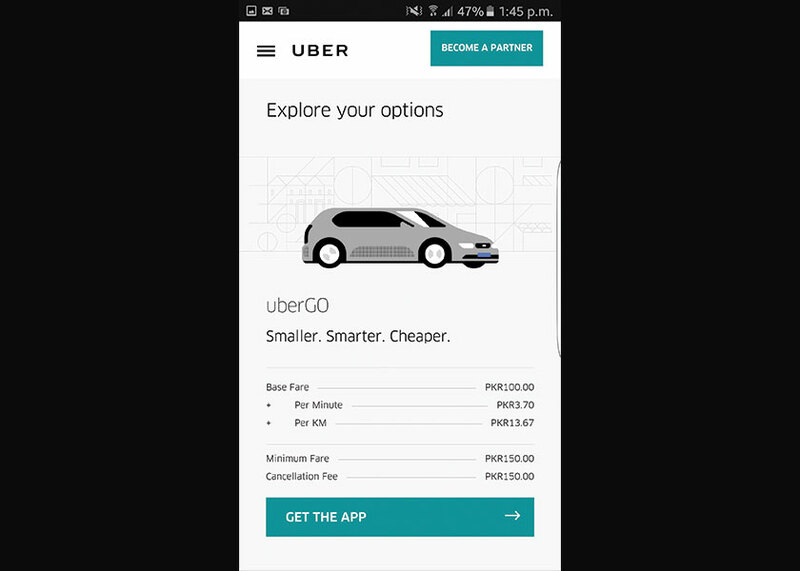 To the author, when you sign up uber does give you a cash option. I believe it depends on which region your phone might be linked too, almost all other countries where uber operate only have credit card option. I have used cash and credit card for both careem and uber, no issues at all. Now with uber they clearly are desperate to sign up cars at the expense of their own procedures they have set, which will greatly impact on quality and safety. For eg, they say that a honda city 2009 and above is eligible to become a driver. Yet there are previous models running. Their training is shocking to say the least. A tiny inaudible tv screen with about 50 odd potential drivers, and the video was their foreign training video in English. I am sure 90% of the people didn’t understand it. Then they were to show the video in urdu (their words). It turned out to be in hindi, basically the training video that is for india. After quick protests by some it was shut down. Apart from cnic verification through thumbprint they do not do other checks. They do not verify if drivers licenses are valid or real and there is no inspection of the vehicles. Most importantly part of their procedure is for drivers to get a police clearance certificate. They are completely bypassing this step. After I found out that this was a requirement I decided not to proceed as getting a police clearance certificate is never a pleasant experience. However they did call me and said this was not needed (though I have email confirmation that it is a needed step according to their SOP). This is a major issue for me at least, a driver could have a criminal background. 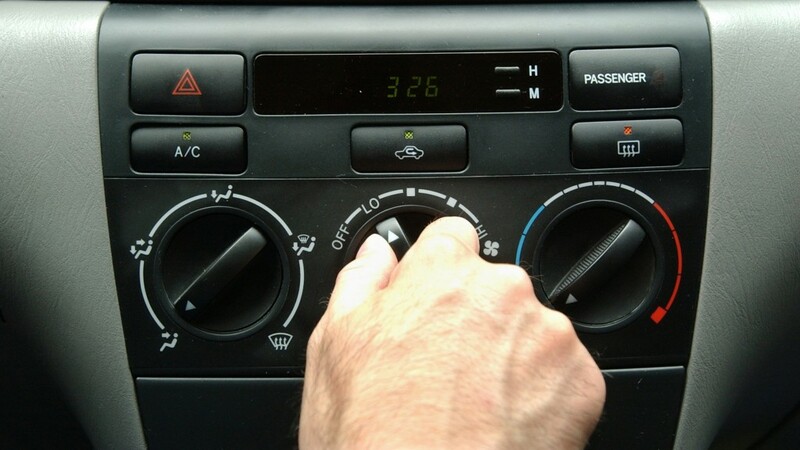 They also offer various incentives for drivers that in turn can create issues for the customer. The one time I had an issue was due to this very reason, where the driver accepted my request but I didn’t see any movement on the map even after 10 mins. After calling he said he was eating and would be free in 30 mins. Why did he accept the request in the first place? Because they are given incentives with the catch that they must accept every request. All in all, between uber and careem my first choice will always be careem. A very polished service with a good app to back it up. 1) the comparison of rates should have been of equal distance you have different distances in all services. 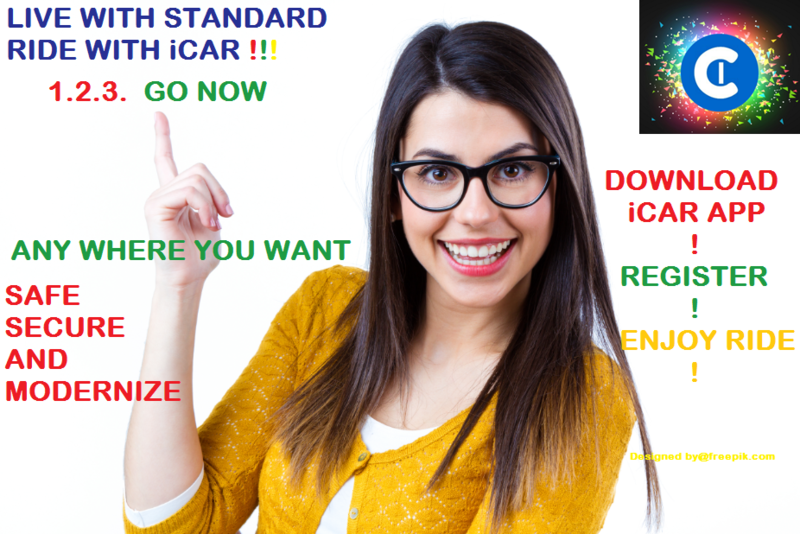 iCAR is now on roads to raise your standards. It is all about having a safe and memorable journey!!!! 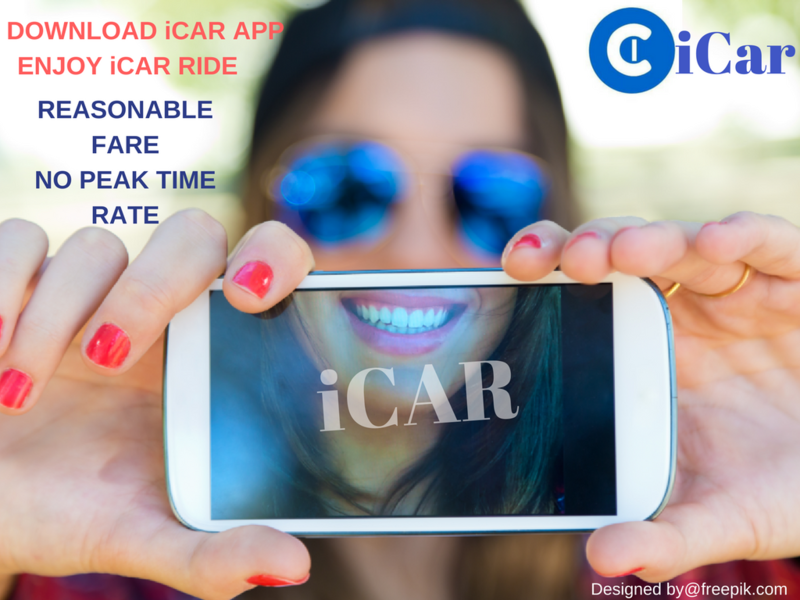 iCAR+ – iCar GO – iAuto — Ride With iCar anywhere either within the city or out of city through Mobile App and SMS system. 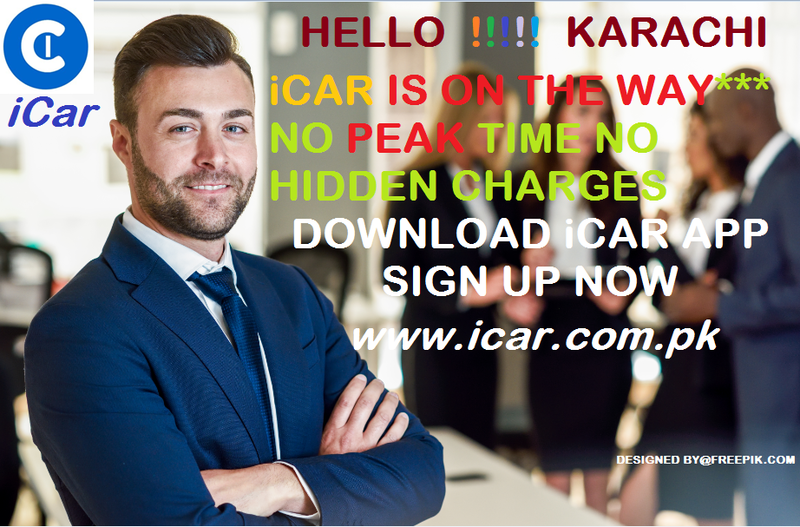 Just download iCar app on your mobile. 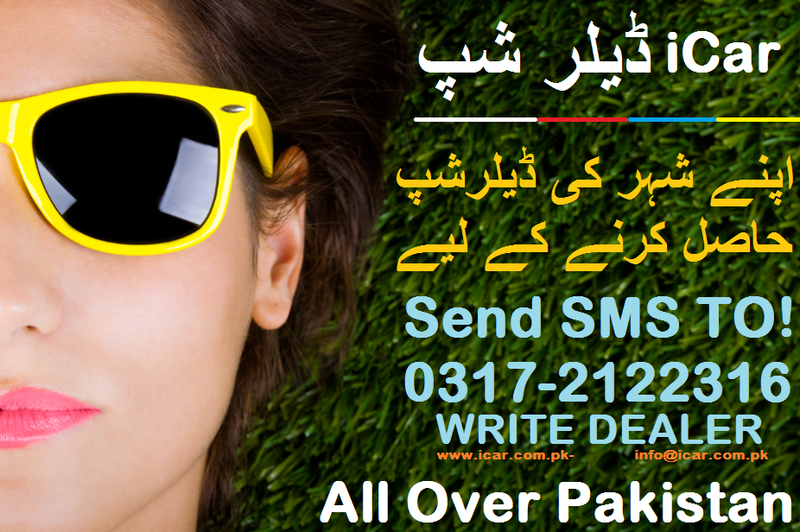 If you have no access to internet just SMS ON 03172122316 by writing YOUR PICKUP LOCATION AND YOUR MOBILE NUMBER. WITHIN 30 SECONDS YOUR KAPTAAN WILL CONTACT YOU AND PICK YOU UP.